March is a terrific time to visit the Gold Coast – the weather is warm, but not too hot, the theme park lines are shorter and the real tourist season has died down. So what better time to come to the Gold Coast?! 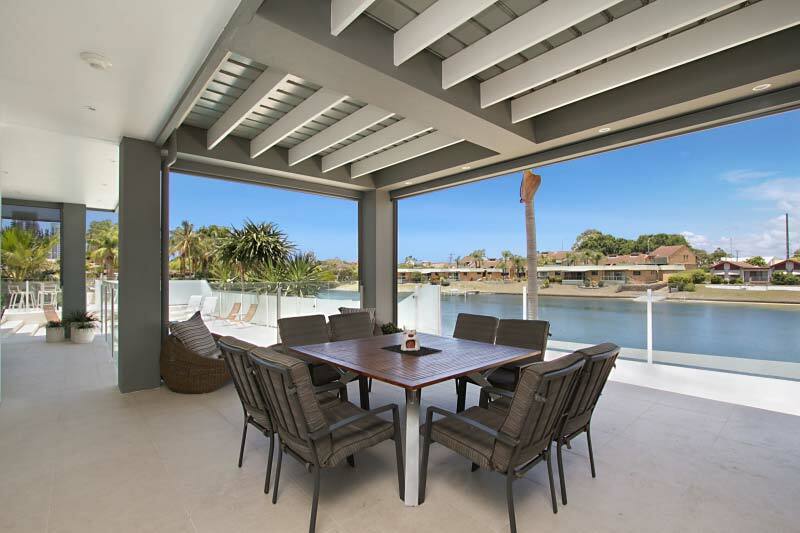 We even have some great last minute deals on our luxury Gold Coast holiday homes. Fill one of our gaps and get yourself set for a relaxing holiday.